How to locate and submit LVC honors papers. Bishop Library collects copies of student honors papers. This guide will provide information on how to submit a copy to the library and how to search for honors papers. 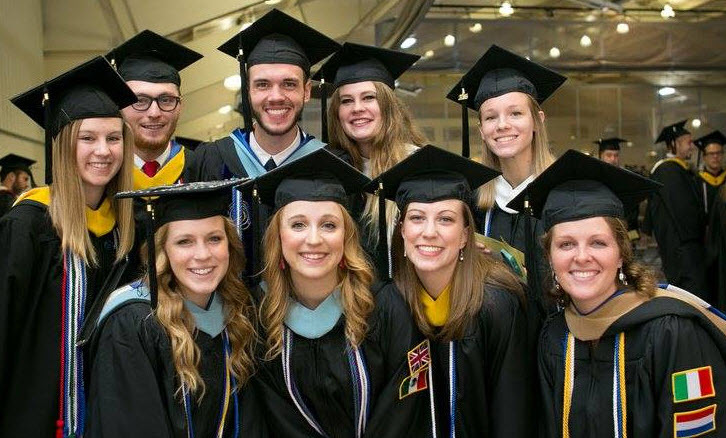 Image source: LVC Facebook, 147th Commencement Weekend.